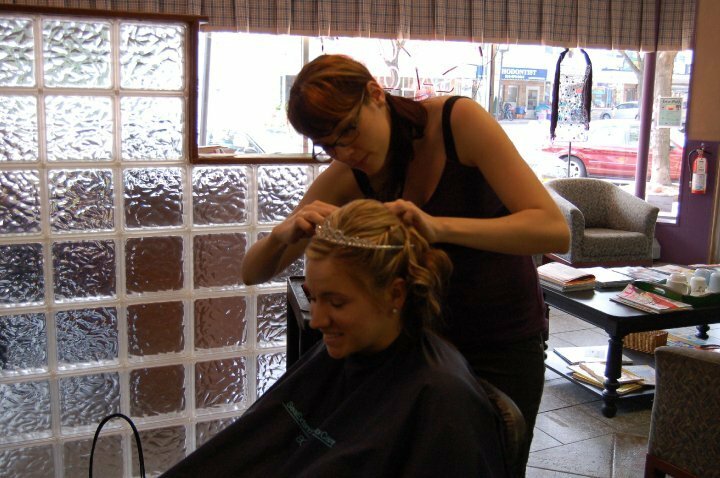 I am an On-site stylist, who brings the salon to you and your bridal party. Enjoy your day by relaxing at home, in your hotel or venue without the unwanted teavel to the salon on your big day. From the simplest to the most extravagant styles, vintage styles to modern formal styles, any style, Your style. I can provide contacts to Make-up artists. two months is recommend but not required. small amount of sign language. yes. 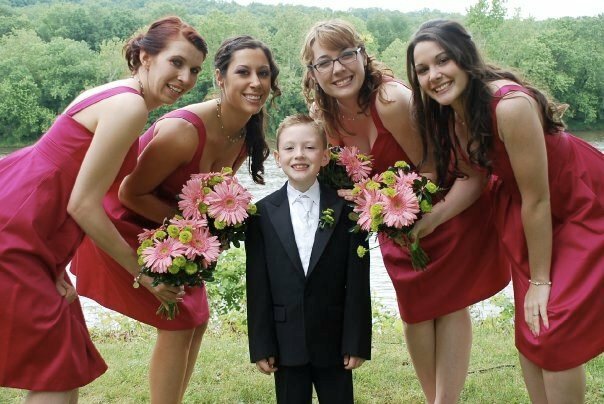 I style up to 5 women. 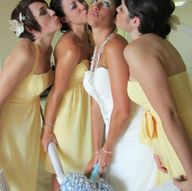 If the party is larger, other stylists are availble to assist. 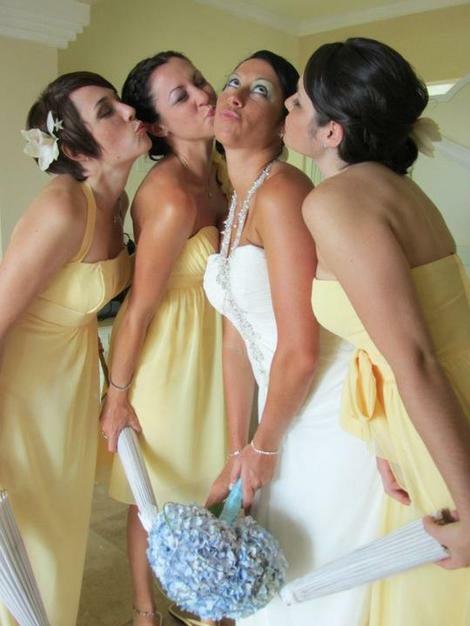 If needed, I am available to stay for a touch up or change for reception for the bride and her bridesmaids.